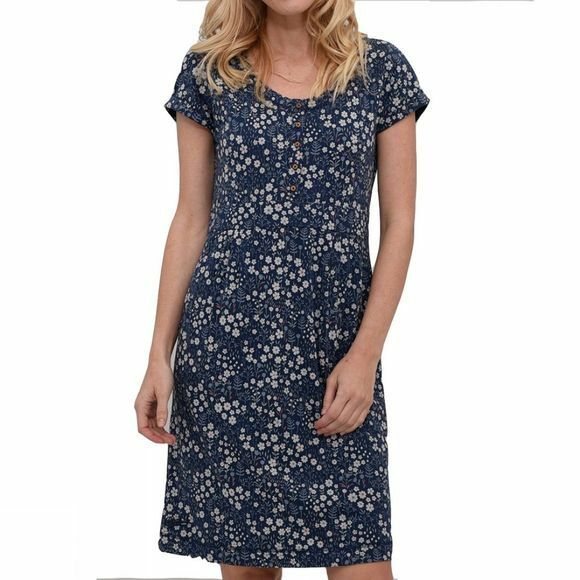 Ditsy Flower dress is a cute country floral with signature button detailing and short cap sleeves. Pop this dress on with a pair of our sandals for an effortless summer look. Designed in the UK and made from 100% cotton.